Stories have been told since humans developed language, but the novel developed at a particular time and place, to educate and entertain specific audiences, and as a reflection of specific cultural tensions and developments. In this class we will focus on the origins of the English novel from Daniel Defoe to Emily Brontë, considering individual examples of the novel genre as well as looking for trends and patterns over time. During the semester we’ll have a chance to dig into topics including publishing and bookselling, nationhood, personhood, authorship, and history. More than that, we’ll also get to indulge our inner Anglophiles and curl up with some very good books! 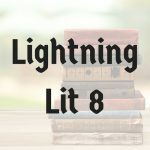 Categories: Literature, Teen Focus, Advanced, Fall 2018. Tag: Standard Semester. Learning activities may include regular writing to communicate ideas via the discussion forum, videos and multimedia materials to support learning, use of web 2.0 tools to illustrate new concepts, and weekly participation in live webinars. Appropriate for grades 11 and 12. 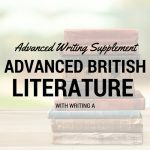 This is an advanced high school literature course open to students ages 12 and up who are prepared to read and discuss literature at an upper high school or early college level. Most students report spending approximately 5 hours per week on homework outside of the webinar. Introduction to British Literature or equivalent. 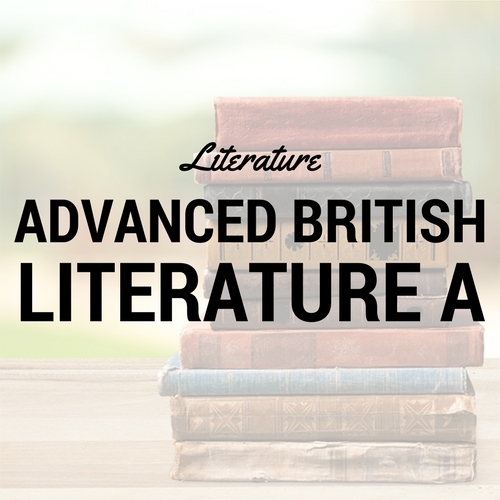 This class will require significant amounts of reading, and some prior experience studying the English novel will be essential for grasping the history of the genre.